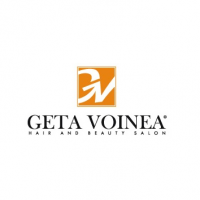 Whether you want a new look or simply a moment of pampering from shopping experts Geta Voinea Salon is waiting for you in a warm atmosphere, on the 1st floor of the shopping center, where excellent product quality and professional services to the highest standards quality are words of the law. Subscribe to the newsletter to get our irresistible offers! 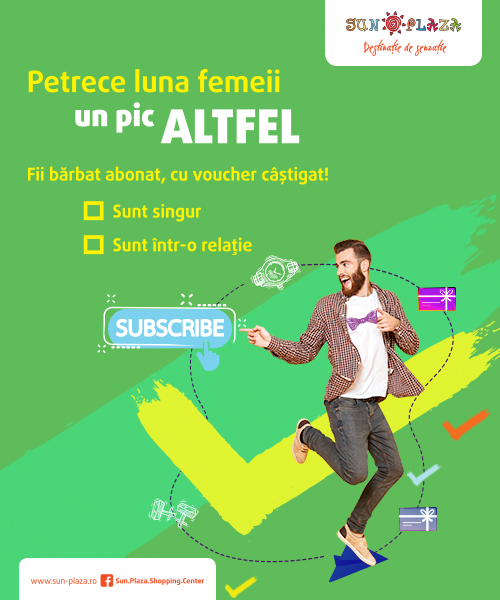 You will receive the best offers from shops in Sun Plaza every week. And because we also do not like spam, you'll be able to unsubscribe at any time, directly from the email you receive.